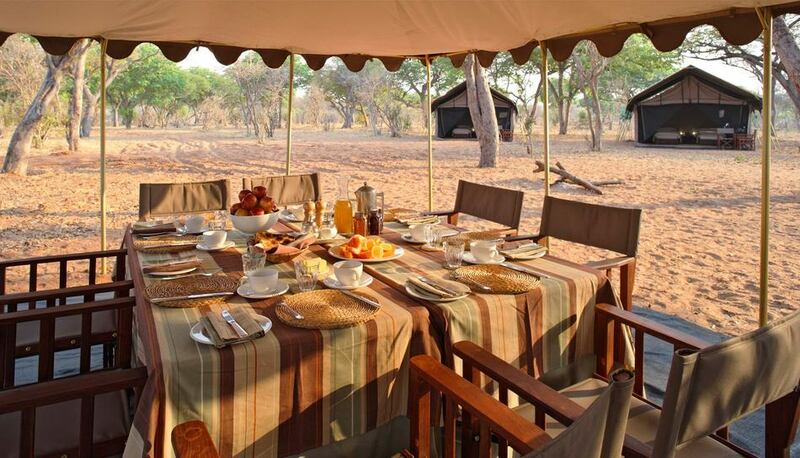 Safari’s never need to be rugged again with this fine selection of luxury bush camps and lodges to choose from. Let your every wish and need be taken care of in an African dream land of wildlife and natural beauty. There is a categorically wide selection of game lodges and bush camps all over Southern Africa which really do cater for the adventurer wanting a bit of style and comfort within the untouched, beautiful remote fantastical landscape. 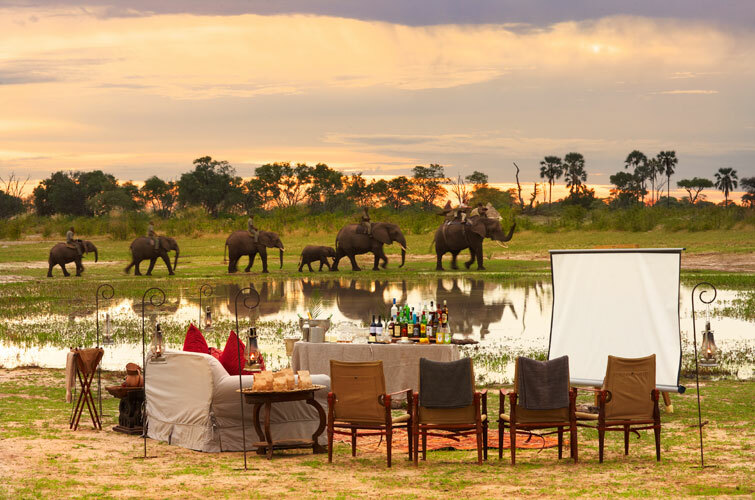 Whether you choose Botswana, South Africa, Zambia or any game lodge or national park as your destination there really is a world of variety when venturing on a safari in Southern Africa. We chose five just to make your decision that much easier. The Okavango Delta definitely is one of the pride and joys of Botswana offering an experience unmatched by few destinations in Africa. Abu Camp is unique in that patrons get to ride on the back of elephants whilst getting the full experience of the area. This is said to be a life changing experience. For more information visit their website. This majestic part of the Lower Zambezi was acknowledged as a National Park in 1983 and is home to the Anabezi Camp which has its roots in the British Colonists of yesteryear, the remains of these early colonial camps are said to be roughly a mile from this location and are believed to be the birth of tourism in the area. This luxury tented camp is designed to blend in with the scenery. Visit their website for more information. 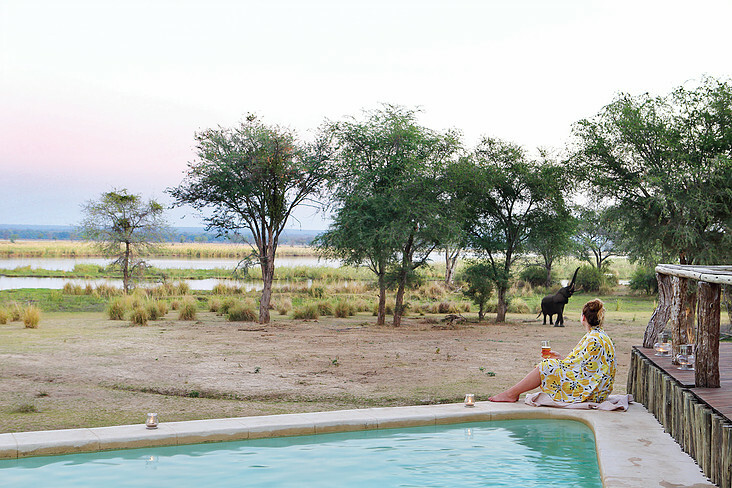 Chobe Under Canvas offers a mobile safari with a certain element of style and comfort that’s hard to match. The tents come with ensuite bathrooms, including hot showers. This is the best way to experience the wonderful Chobe National Park within close proximity to all the wildlife action. Visit their website for more information. Thula Thula translated means ‘peace and tranquility’ in isiZulu which is the predominant language of KwaZulu-Natal which is the province for which this incredible game lodge and luxury tented camp is situated. This 4500 hectare private reserve is said to be the location of King Shaka’s private hunting ground many year prior, King Shaka is widely regarded as an individual who shaped the Zulu empire. 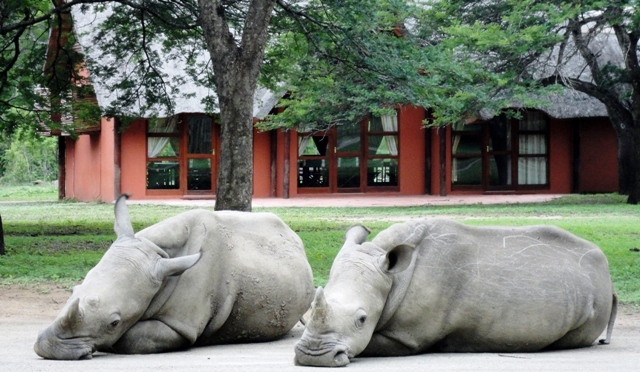 The game lodge is only 45 minutes from Richards Bay and 2 hours from Durban. Visit their website for more information. 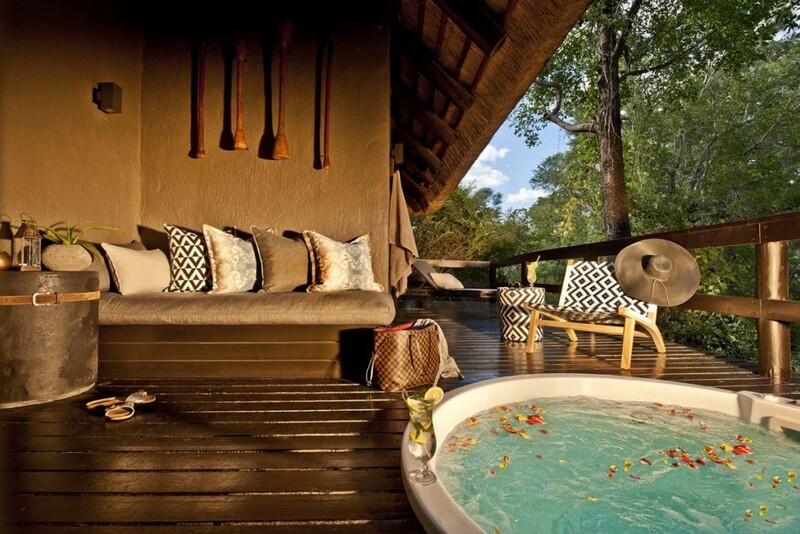 This quaint Bush Camp is located on the banks of the Msuthlu River and encapsulates the African experience perfectly. This well-known part of the Kruger National Park (Sabi Sabi) has been a great destination for wildlife enthusiasts for many years and has a lot to offer both in terms of adventure and comfort. Visit their website for more.